This sensorial guide introduces you to covetable bottled essences that will make attractive gifts or adorn your beauty basket with pride…. Taking cues from the scents of a British beach, this unisex cologne evokes the feelings of pleasure and freedom and will make you escape into nature with a sense of absolute abandon. Imagine walking on sand and stones with the sea breeze kissing your face! 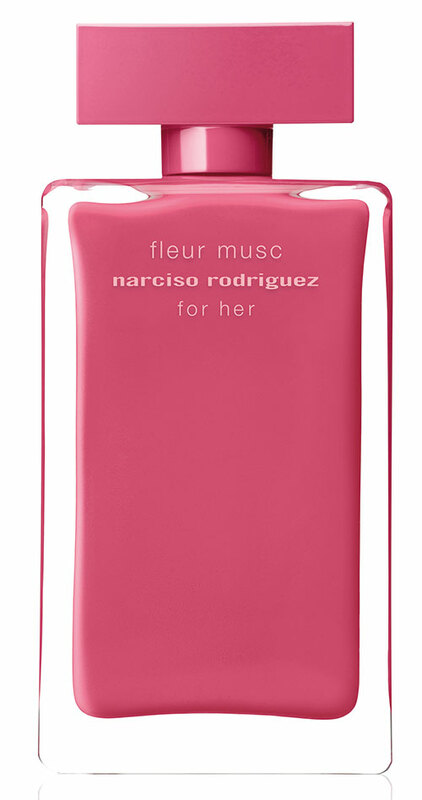 Fleur Musc was born from designer Narciso Rodriguez’s desire to create a fragrance with musk in the heart notes surrounded by a bouquet of pink flowers. 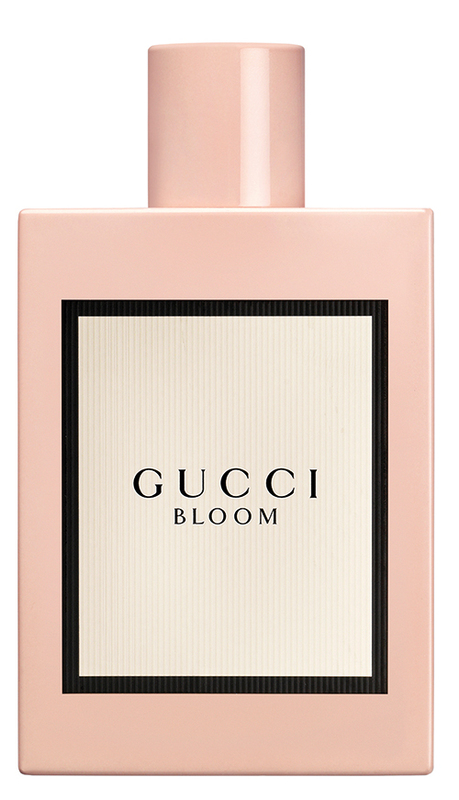 It comes in a vivid pink bottle almost symbolic of the brighter composition that rests inside. Tuberose absolute, Jasmine bud extract and Rangoon creeper (a flower that changes from white to red when it blooms) come together to recreate the idea of an enchanted garden. Perfect for your lady love if she is someone who stops to smell the roses! 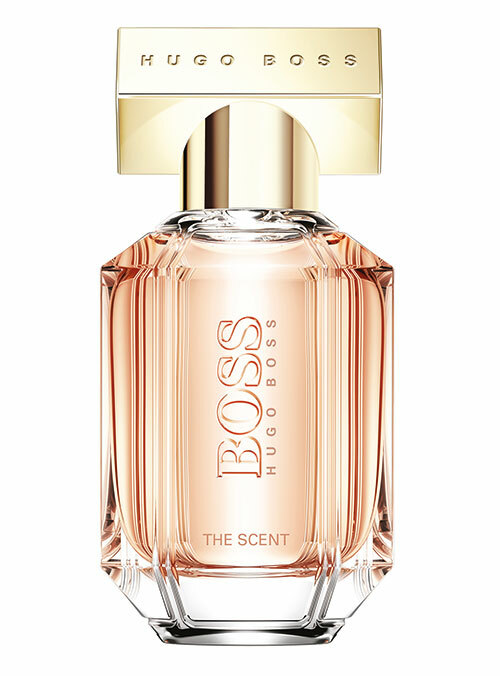 This perfume exudes feminine confidence with its combination of honeyed peach, freesia, osmanthus and cocoa. Ideal for the boss babe who likes to stock up on her power scents. This precious, dark glass bottle chiselled like a jewel, is for the alluring woman who embraces charm with glamour. Inspired by the radiant city of Rome, perfumer Alberto Morillas reinvents chypre, giving the fragrance a floral-musky edge. 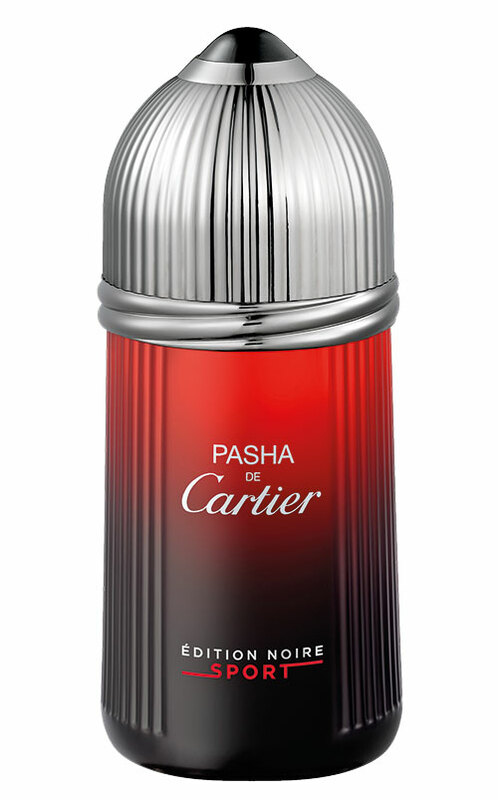 A gentle evocation of the scent of skin on skin, this addictive aroma is an ode to the memories of past loves. 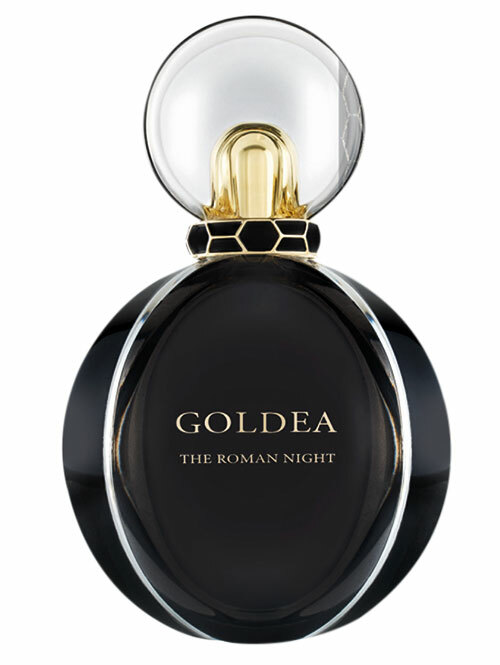 It revolves around the sensual notes of black vanilla brought to life by cedar leaves, leather and ambrox. 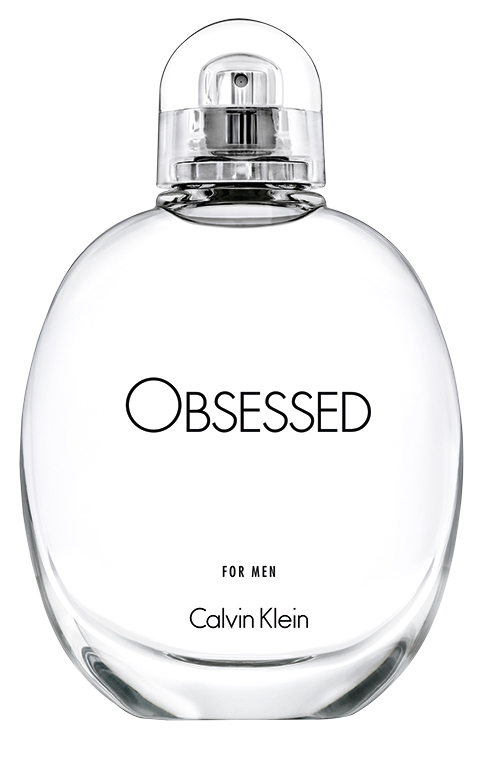 This sensual, woody fragrance reveals the inner charisma of the man who wears it. A blend of zesty bergamot and aromatic sage blends with vetiver infused with violet. 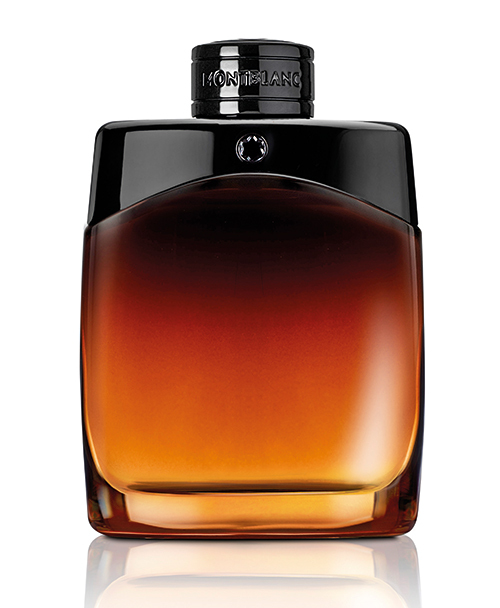 The bottle, inspired by liquor, mixes shiny black contrasts with an intense cognac colour. Infused with nautical notes, this latest edition from Cartier embodies the exhilarating boat racing spirit. 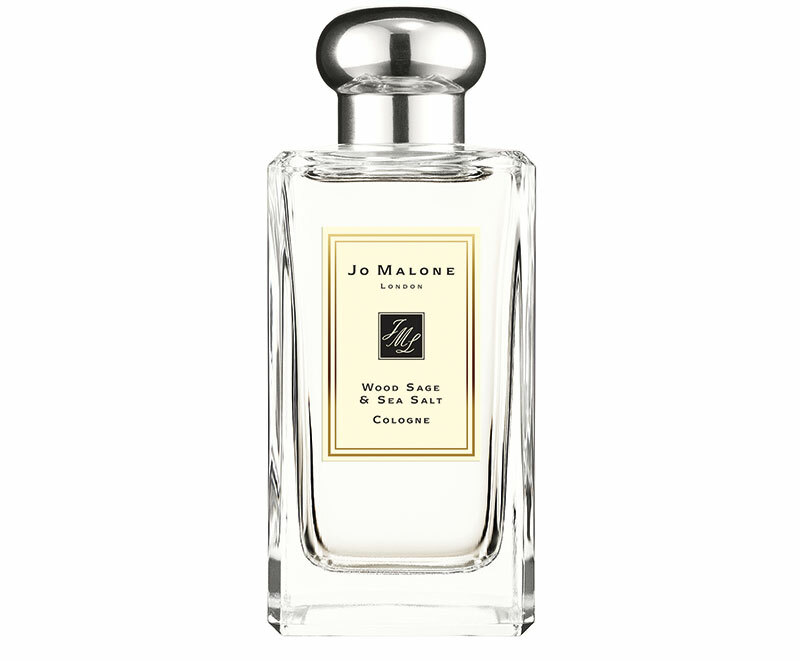 It opens with a fresh burst of honeydew before revealing a fougère heart with a hint of citrus on a base of cedarwood. 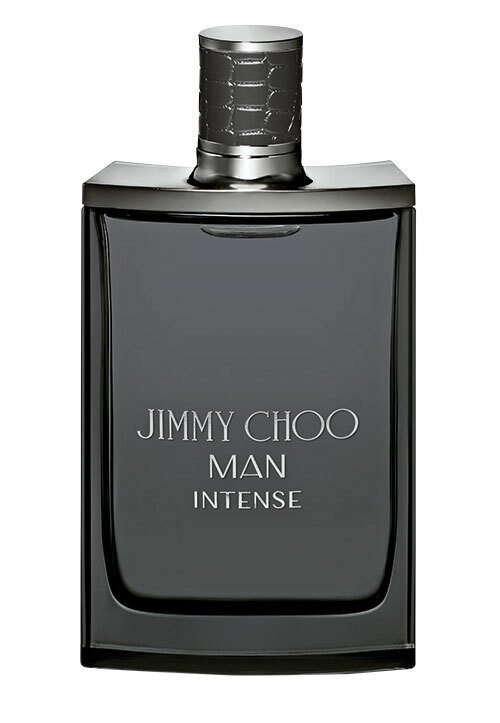 A compelling aroma for the confident man with refined tastes. Drawing upon the elegance of lavender and patchouli, this intense version is peppered with spices on a base of amber. 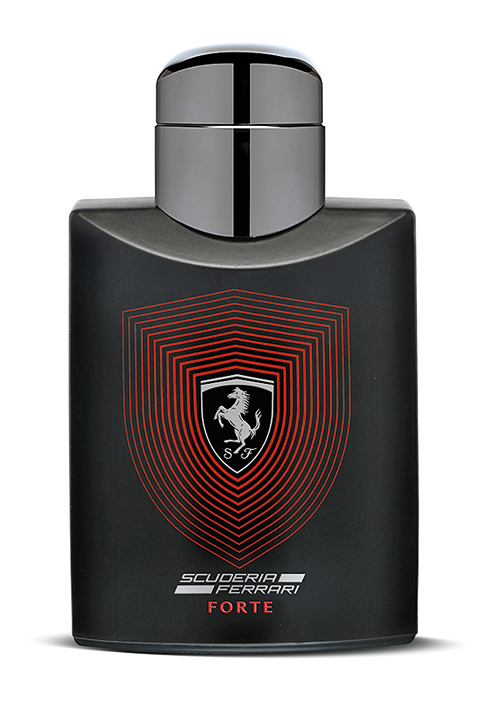 This masculine scent captures the thrill of speed for the man who is driven by energy. Hints of lemon, pineapple and crisp apple mingle with the warmth of spicy cinnamon, plum and orange blossom. A sensorial delight! Available at the Parcos, Jo Malone London, Sephora, Jimmy Choo, Gucci, Calvin Klein Jeans, Hugo Boss, and Mont Blanc boutiques.